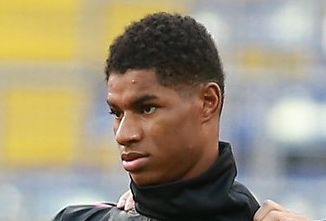 Over the weekend, Manchester United’s Marcus Rashford incredibly made his 150th appearance for the club, aged just 21. The Wythenshawe-born-forward is loving life under Ole Gunnar Solskjaer at the moment, having scored in five of the six league games played under the Baby Faced Assassin. It’s incredible that United’s #10 is already a household name despite being extremely young, with Red Devils fans hoping that he goes on to have an extremely illustrious career at Old Trafford. “It will be very difficult for him to still be playing at 30, because of the demand physically and mentally and the fatigue he will suffer.” Allardyce told talkSPORT’s Alan Brazil’s Sports Breakfast. “He’ll have three weeks a year off. That’s it. There’s no pre-season any more. They go playing straight away in these tournaments, he’ll play all over the world and he’ll play for his country. “Even if he doesn’t get any major injures, by 25 he’ll have niggles just from wear and tear. “The knees and ankles, the hips, his back will start being a problem as he goes on. Perhaps stuff like this is why you struggled in management, eh Sam? I mean, honestly, how ridiculous can you get? I use Ryan Giggs as the prime example, he reached the 150 appearance milestone even younger than Rashford, and the Welshman played until he was 40! 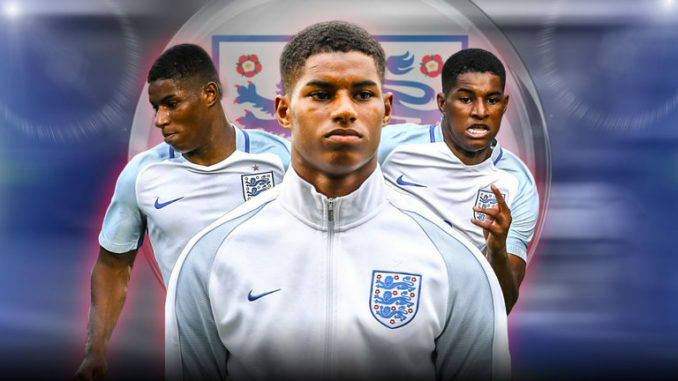 Nowadays footballers are even more aware about the importance of looking after their body than back in Giggsy’s day, and Rashford will definitely know about just how key it is to take care of himself on a daily basis. I guess the only real difference is that Giggsy didn’t take part in that many major tournaments with Wales, but if both club and country work together to ensure that the player isn’t overworked or used when he’s struggling with minor injuries, I just don’t see this being an issue.